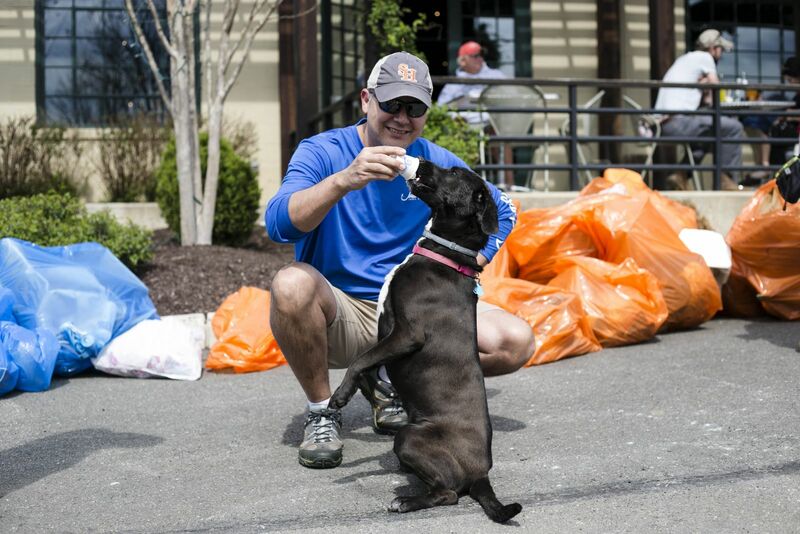 Join us Saturday, April 20th at 4:00pm for an Earth Day dog walk & litter pick-up! 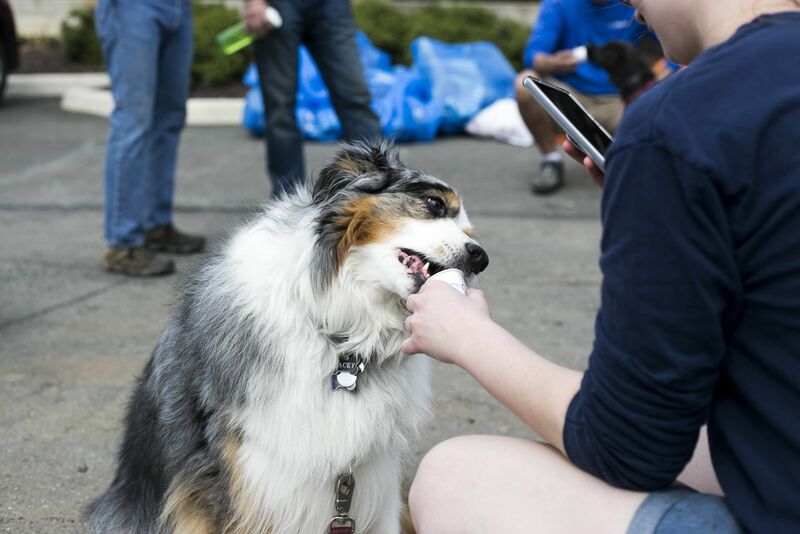 Paws for the planet and bring your four-legged friends out to brewery to enjoy the Spring weather and help us keep Vint Hill looking beautiful. Dog walkers get a pint of beer (or root beer) on the house and dogs get a Pup Cup (frozen yogurt with a dog biscuit) for all of their hard work! 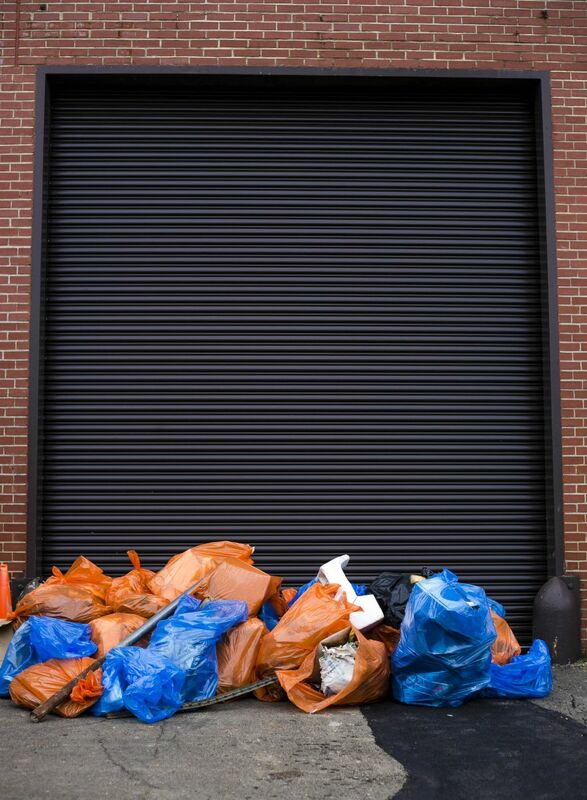 We'll meet in front of the brewery at 4:00pm to distribute trash and recycle bags, as well as maps with litter pick-up routes around Vint Hill.